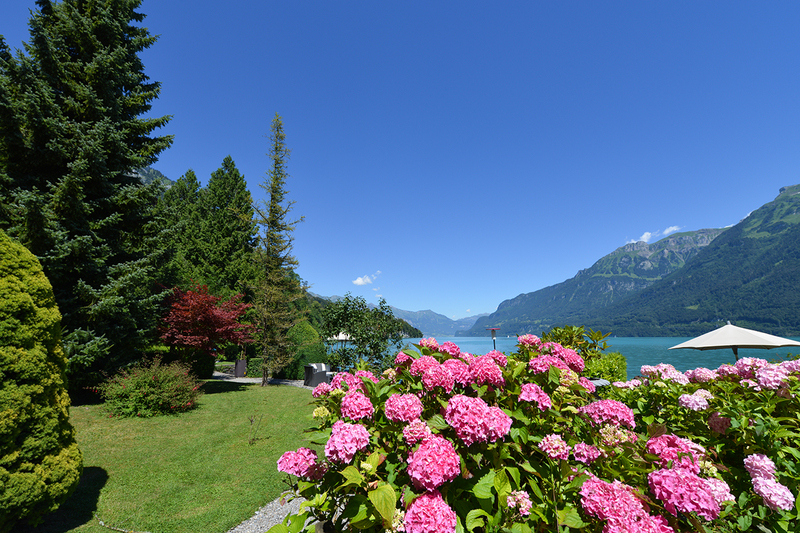 The Michel family warmly welcomes you to the breathtakingly azure waters of Lake Brienz. With its unique lakeside location, Hotel Seeburg is the perfect place for a wonderful holiday. After an enjoyable day spent exploring the Jungfrau region, our comfortable rooms with lake views guarantee a good night’s sleep. 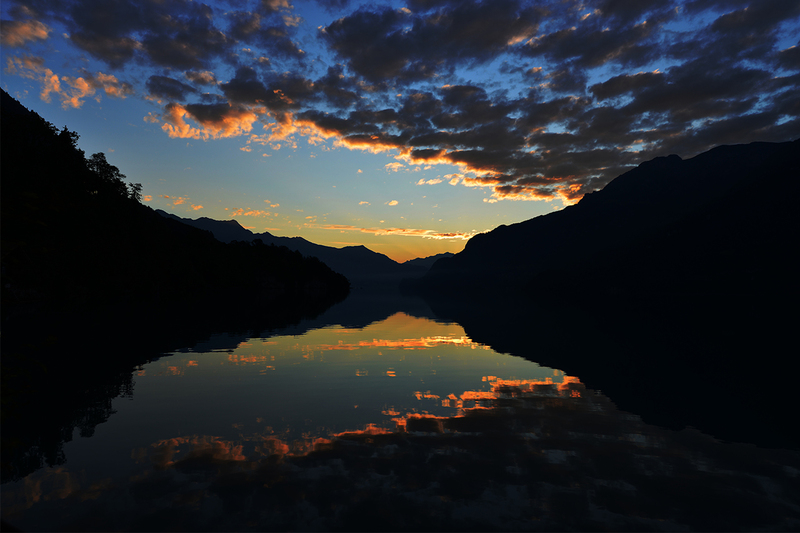 Enjoy the magnificent views of the lake and the surrounding mountains and take in the unique atmosphere. Explore the many interesting trips, varied cycle paths and countless hiking routes in the area. Or why not just relax on the lawn by the lake? 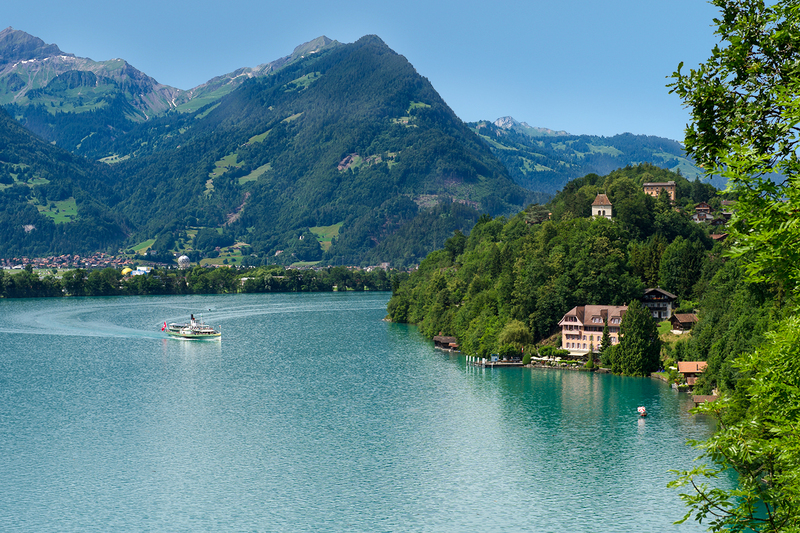 Or soak up the sun and swim in the beautiful Lake Brienz. There is free car parking beside the hotel. Visitors can even arrive at the hotel by boat. It is about a 10 minute walk to the hotel from the bus or train stop. The hotel is owned by the 4th generation of the Michel family. We look forward to your visit and will do our best to make your holiday a wonderful, memorable experience.